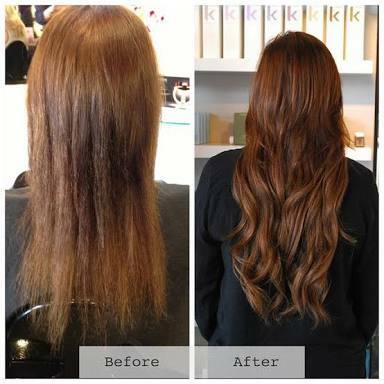 All of us want to grow our hair especially when we are battling a hateful haircut or would want to dazzle all eyeballs with a mind-blowing hair length. A long and voluminous lustrously fulfilling hair is what most if us covet nowadays and we could do anything to achieve this. Let us have a look at some of the ways of natural hair care in which we can have a wonderful hair growth. 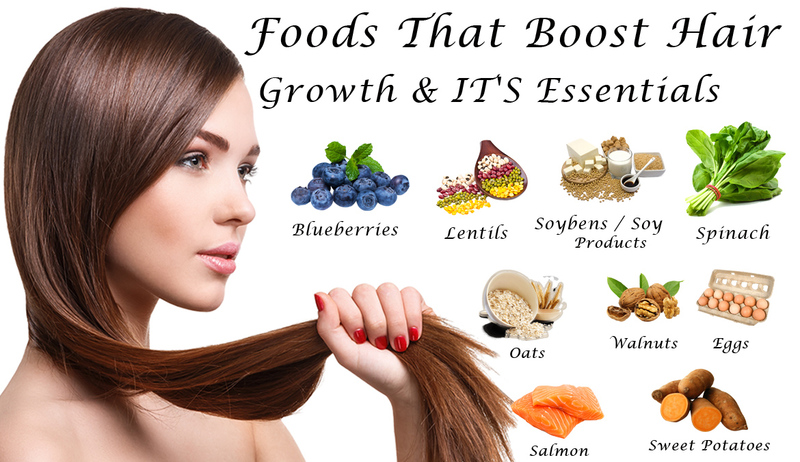 We must indulge in a protein-rich diet in order to ensure a longer and stronger hair length. It is essential to include animal protein in our diet for a better hair growth however for vegetarians, eggs and spirulina. A large amount of vegetables should be consumed so that there is no inflammation and also we need to cut out of dairy from our diet, especially cheese to ensure longer hair length. Also, the inclusion of the Chinese medicine He Should Wu into the daily diet in the form of a smoothie will instigate hair growth. In order to ensure fullness, we must apply homemade hair masks and undergo hot oil treatments so that our hair is full of nourishment. And give hair care for women. A pre-shampoo natural oil treatment recipe would be by mixing 1 cup of unrefined coconut oil and 1 teaspoons of almond, macadamia and jojoba oils and applying it to the scalp and hair prior to shampooing. According to Ayurveda, Bhringaraj oil is also a perfect solution as it is made of Eclipta Alba and sesame. A nice homemade mask recipe would be by mixing 1 egg white, 1 tbsp castor oil, half a banana, 1 tbsp of honey and 2 tbsp of yoghurt. Applying it for 30 minutes and then rinsing it off which is going to make the hair nice and lustrous. By the time we have the mask in our hair, we must apply a hot bonnet or a hot towel to ensure the effectiveness of a mini sauna in our hair. 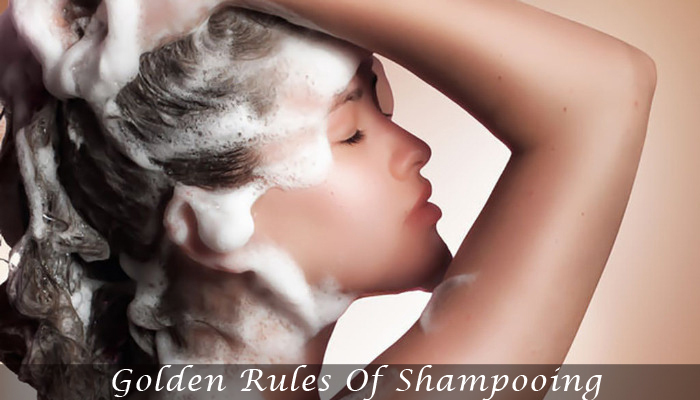 We should not always shampoo our hair every time we wash our hair. We should be gentle on applying shampoo and use a mild pH based concoction. At the end, if every shampooing we must always have a cold shower in order to lay down the outer layer of hair smoothly preventing moisture loss, snags and heat damage but we should do it for a short time. Also after rinsing the hair, we must never wrap it in a massive towel because that is the main reason for hair breakage. We should opt for a super thin soft microfiber hair towel and apply it just like a turban and never wrap the while hair into it.. 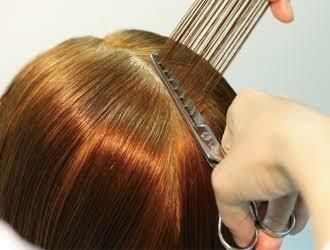 If we want to induce hair growth we will have to come to terms with the fact that the scissors are our best friend and we must get the ends of our hair trimmed every 2 weeks to ensure that the hair grows well. 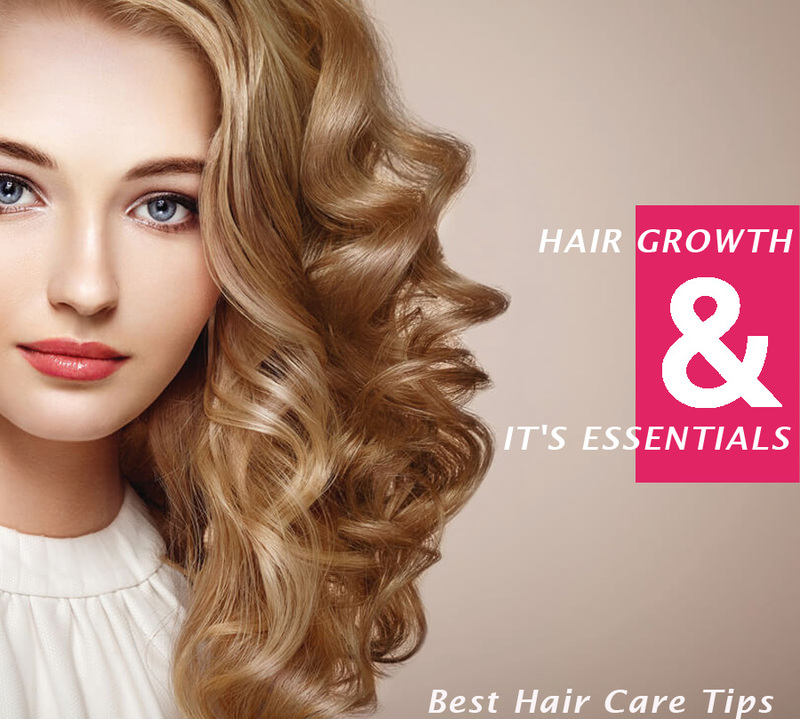 Also we must be patient as hair growth is not possible overnight, hence we need to give some time so that the hair gets proper nutrition and enough time for the hair to grow properly. Not only is this applicable to women but the guidelines to a good hair volume would include the same hair care for men as well. PreviousYour Round Face Will Look More Appealing With These Hair Styles!